New students must fill out a liability waiver before they can participate. 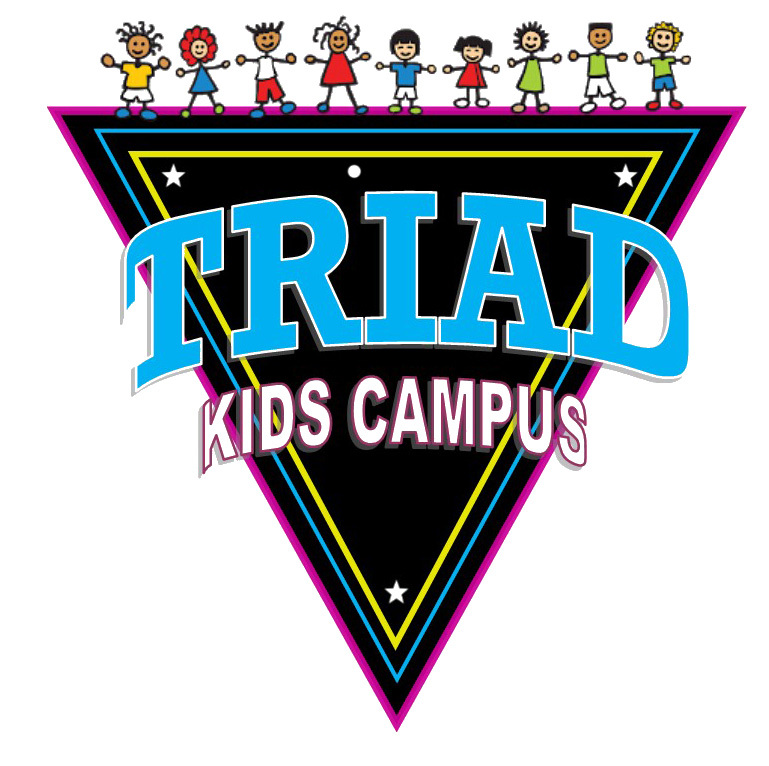 Triad Attire/Dress Code: Female gymnasts must wear a one-piece leotard or tight fitting shorts and a t-shirt covering mid-sections for safety purposes. Please no sport bras and shorts only. 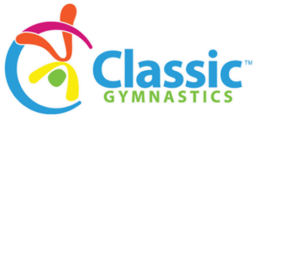 Male gymnasts must wear a t-shirt or tank with shorts. Long hair should be tied back and out of the eyes. When you arrive for class, check in at our front desk and put your possessions in our cubby room. Your child’s coach will meet the students at the gym door when it is time for class. Parents are free to watch from our upstairs balcony.